Allow us to guide you through a memorable experience with our carefully selected Packages. 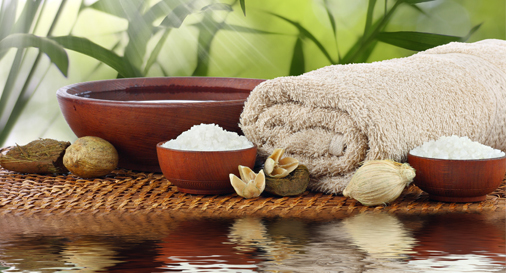 Our unique range of spa day packages below will nourish and pamper you, whatever the occasion. 6 hours Exclusive use of the facilities (if over 2 people), An Afternoon Tea, Complimentary tea, coffee and juice, Robe, Towel and Slipper hire. 4 hours Exclusive use of the facilities (if over 2 people), A delicious Afternoon Tea and Robe, Towel and Slipper hire. 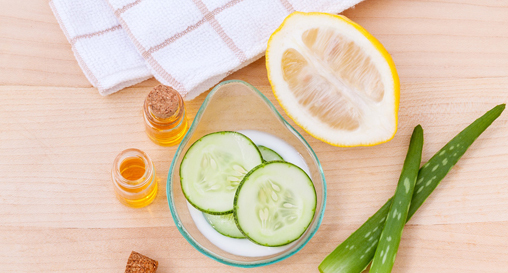 Why not add a treatment to your Spa Day? We offer a wide array of packages that will leave you feeling refreshed and rejuvenated from the time you arrive to the moment you leave. We pride ourselves in creating a memorable experience for you to enjoy, if our set packages are not exactly what you are looking for we can offer a completely tailor made package to suit your needs. We want you to fully relax and unwind on your Spa Day package experience in Lincolnshire, so if you have any special travel arrangements that could affect your arrival and departure times or medical conditions that you are concerned about before visiting, we will be happy to advise. 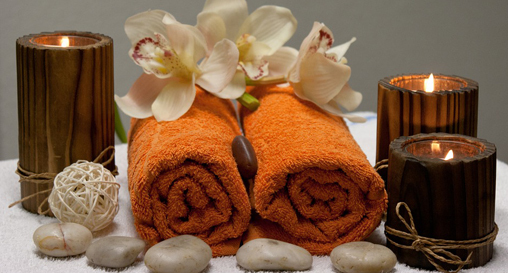 We also regularly offer special discounts on Spa Days. View our latest offers on our Spa Deals page, and sign up to our newsletter below to be the first to hear about our best special offers.